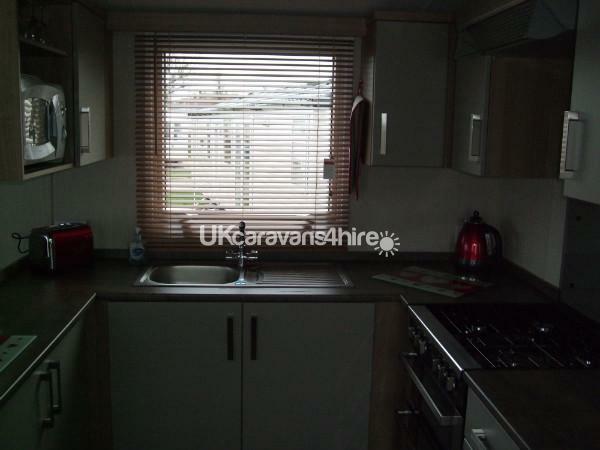 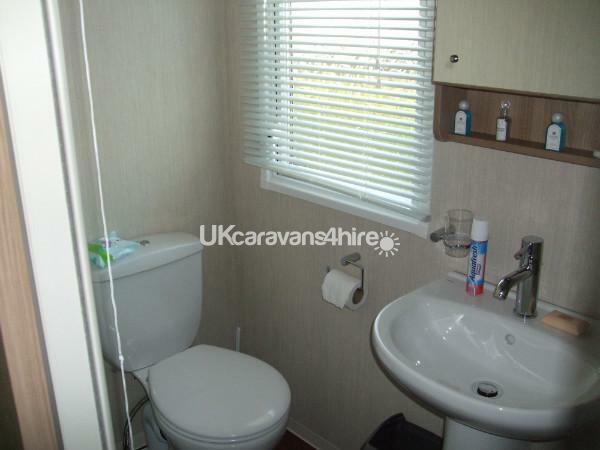 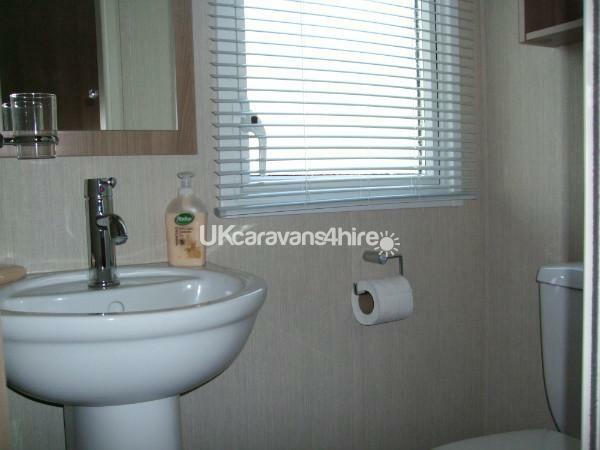 Luxury 3 bedroom caravan. 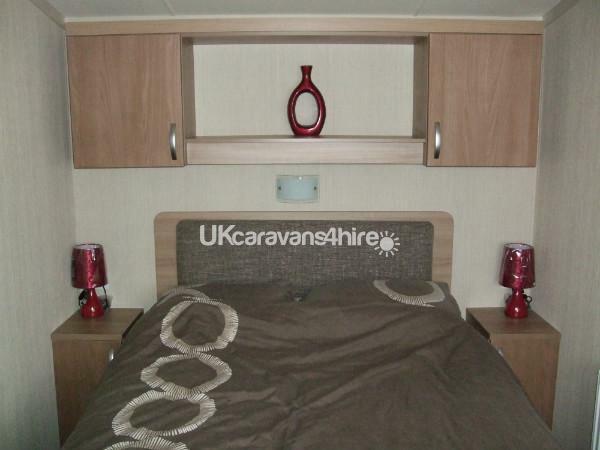 Brand new in 2013.. 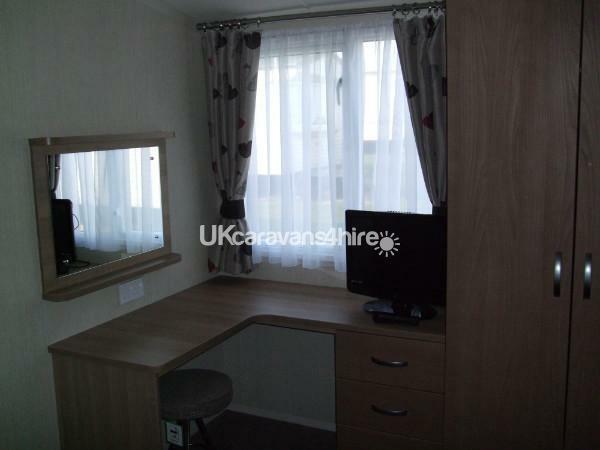 The caravan is spacious with 3 good sized bedrooms with double glazing and central heating..It has a 32in flat screen tv and dvd player, also a tv in the master bedroom.There are two toilets and a large shower to make your stay more enjoyable.Outside is a patio area complete with table and chairs.There are front opening doors which lead on to an enclosed veranda. 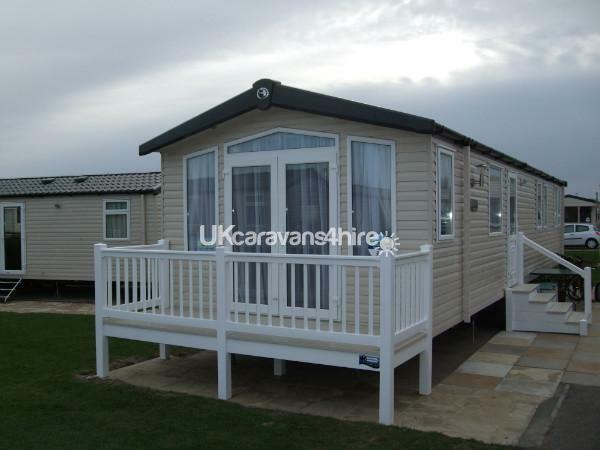 Hopton Holiday village is a Haven flagship park with many facilities including two swimming pools,crazy golf and inflatables. 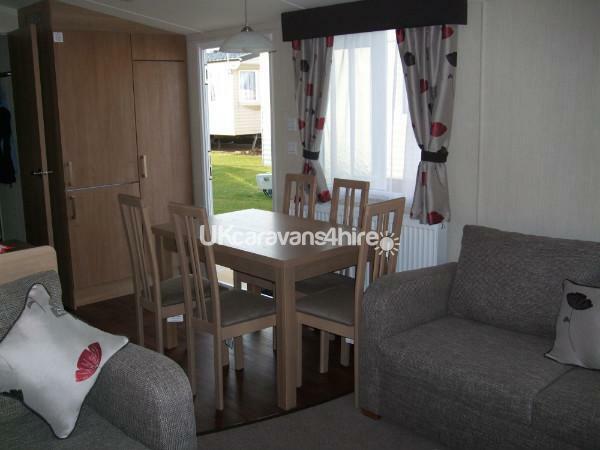 It is situated on the coast within easy access to many visitor attractions including Pleasurewood hills theme park. 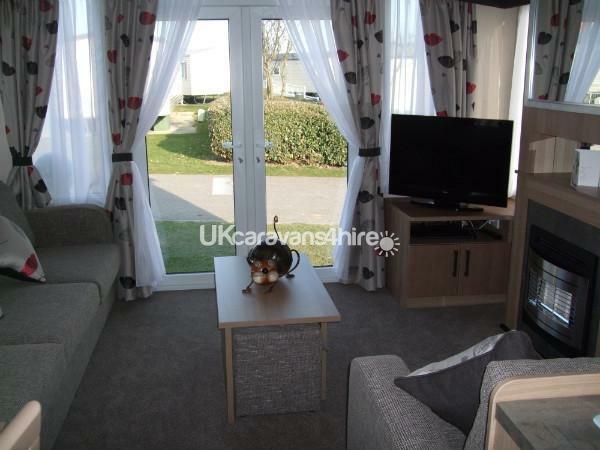 There is a £100 non refundable deposit payable on booking with the balance to be paid 6 weeks prior to holiday.A £50 breakages deposit will be required when sending balance but returned within 28 days of holiday if all well with caravan.